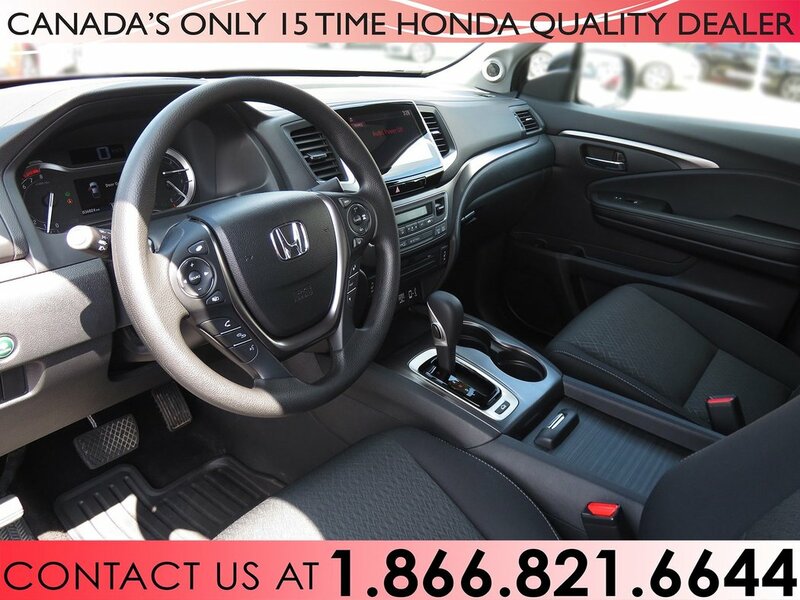 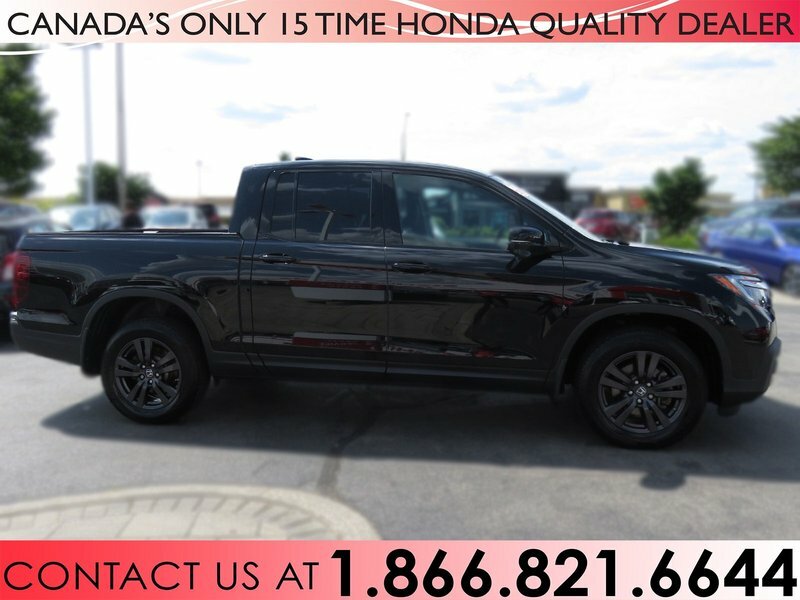 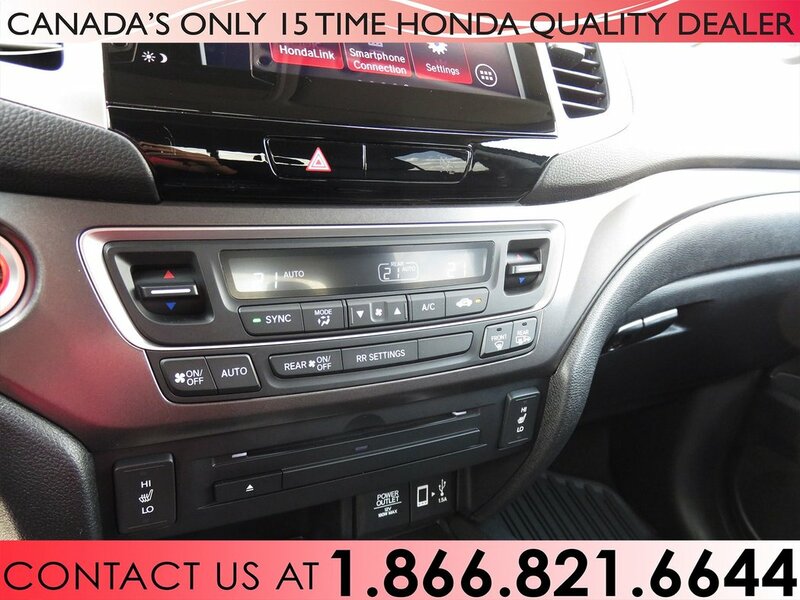 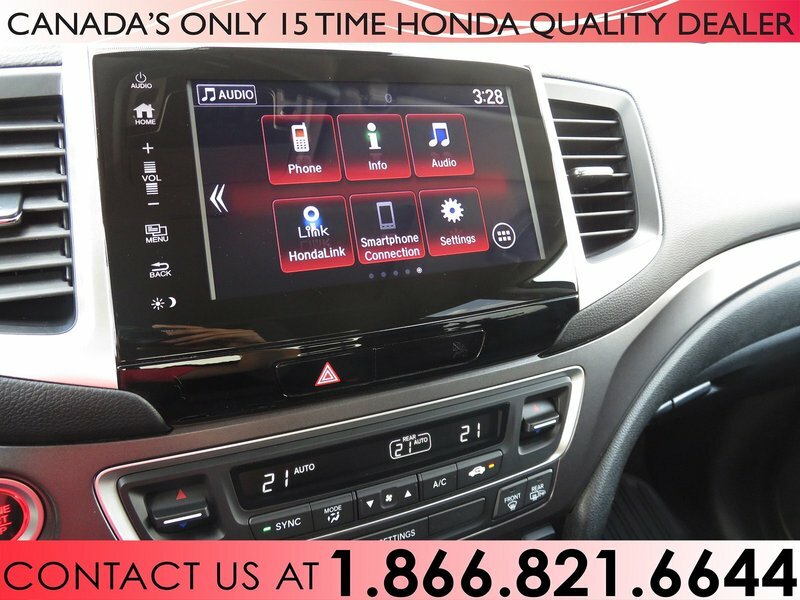 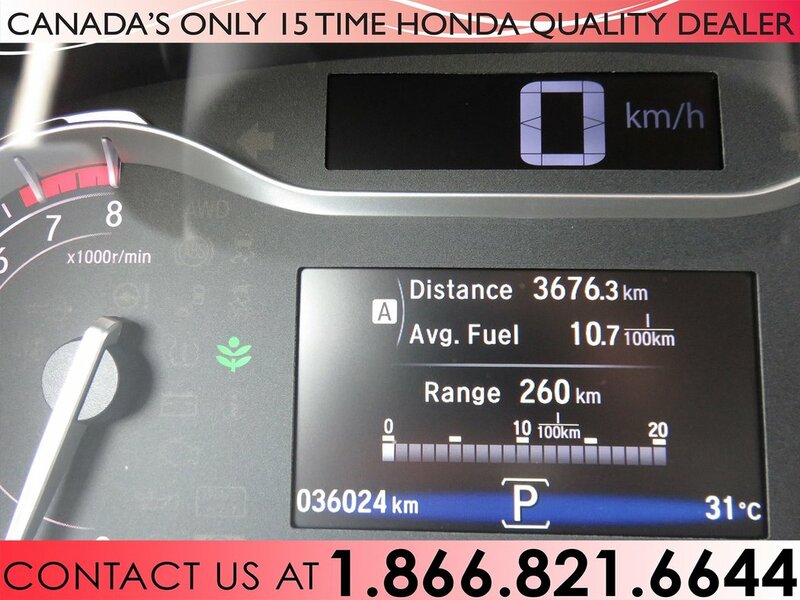 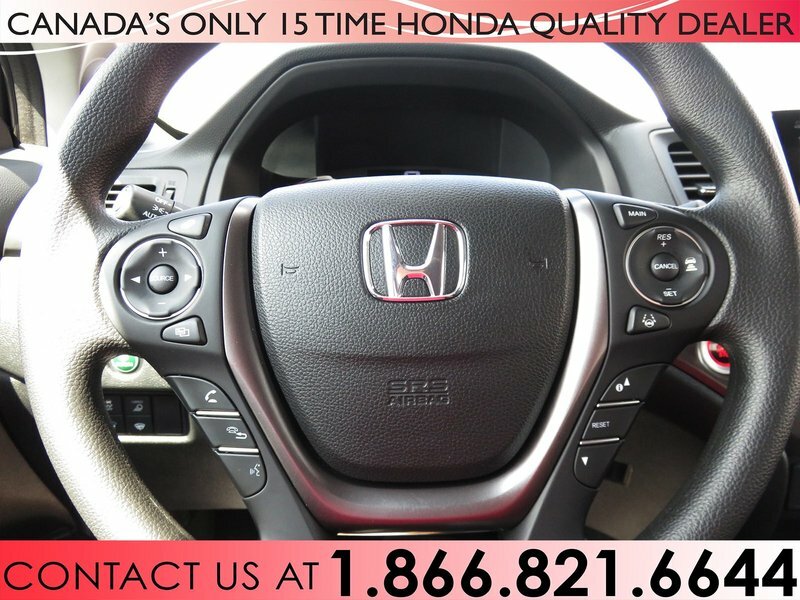 Introducing this 2017 Honda Ridgeline previously driven as a demonstrator by a Honda Canada employee! 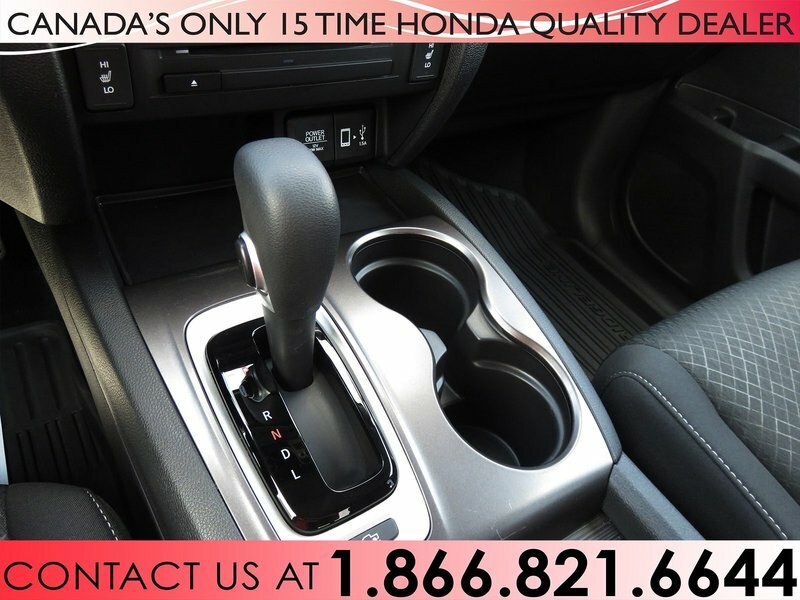 Our professional detailers have cleaned the interior and exterior from top to bottom. 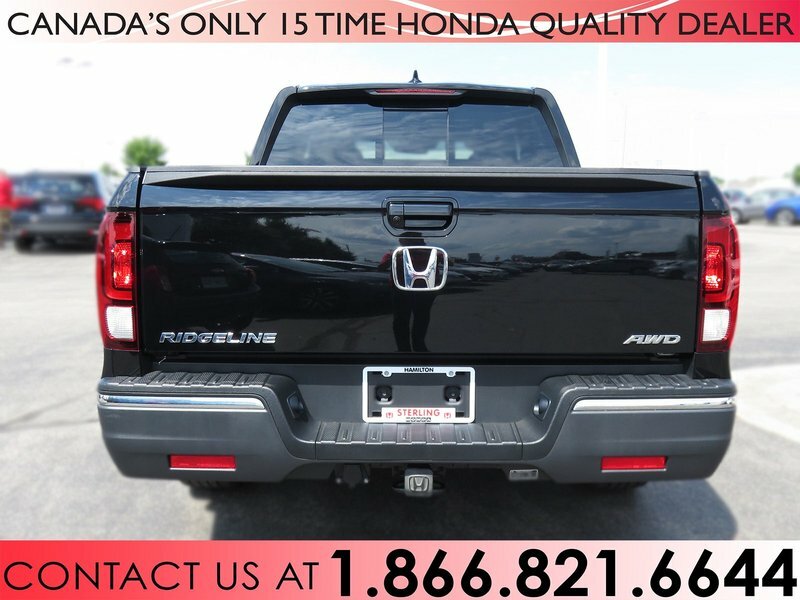 Our meticulous service technicians have fully inspected all systems of this Ridgeline and service all fluids and filters. 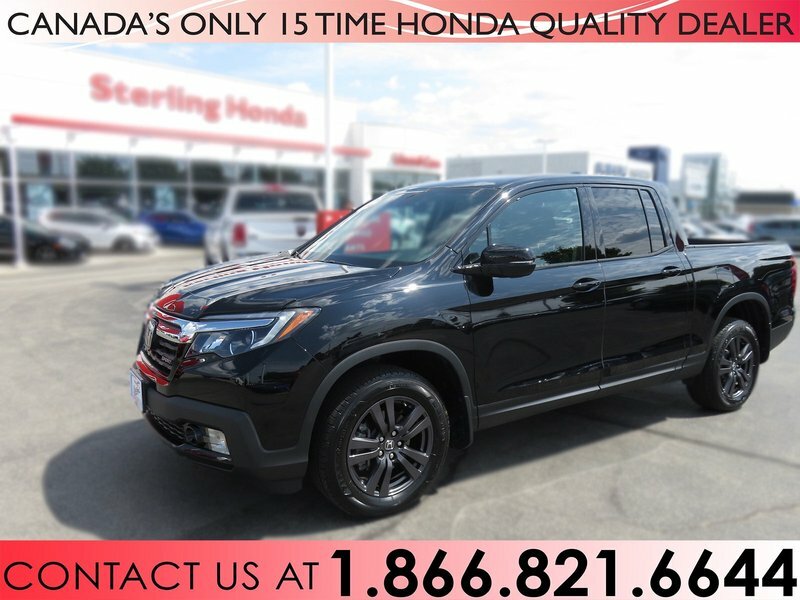 This Ridgeline has been kept in excellent condition, the paint and trim look fantastic and the interior is like brand new. 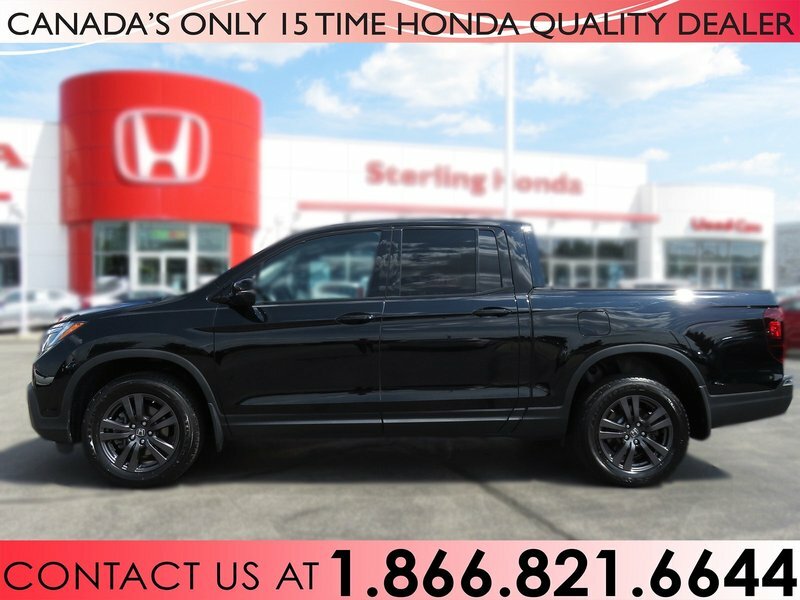 This Ridgeline Sport comes complete with added features including trailer hitch, all weather mats, and rear tinted windows. 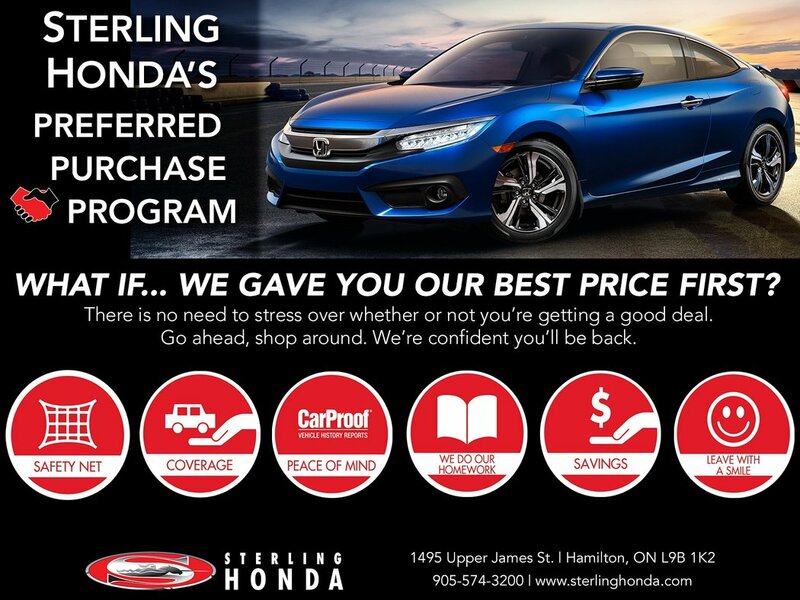 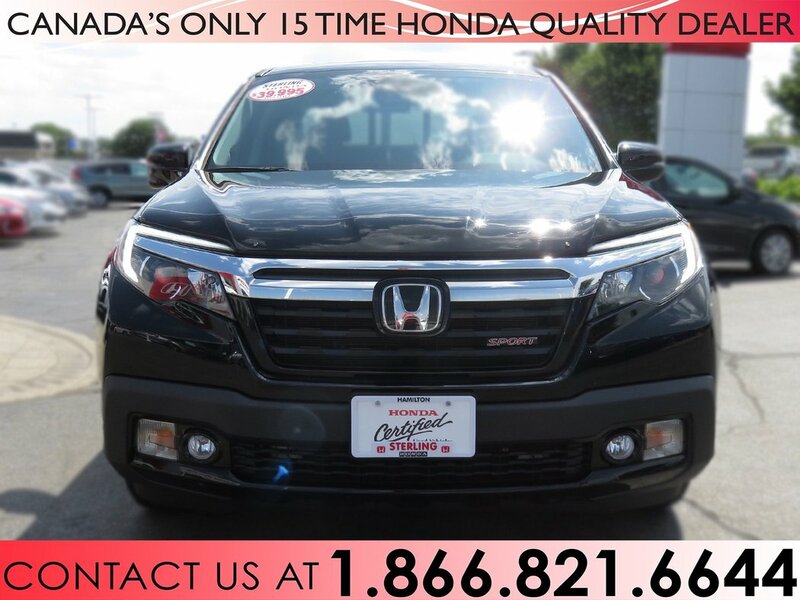 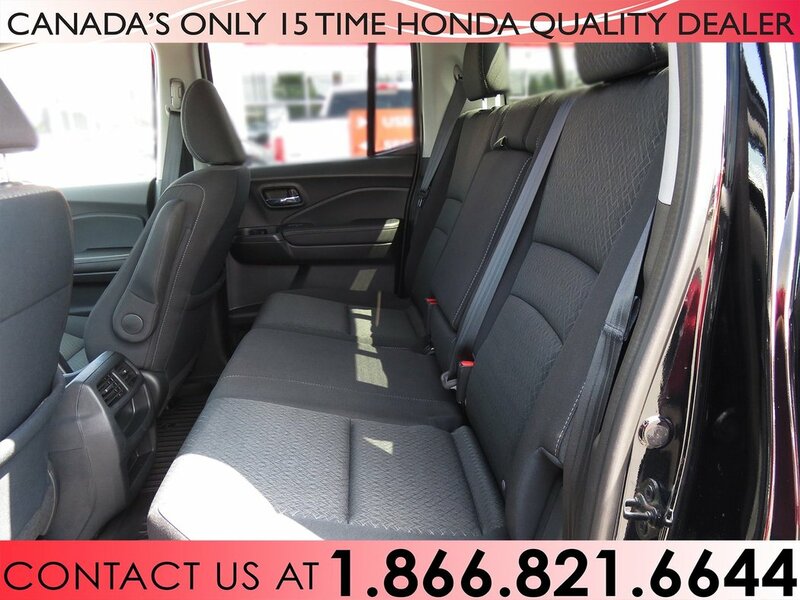 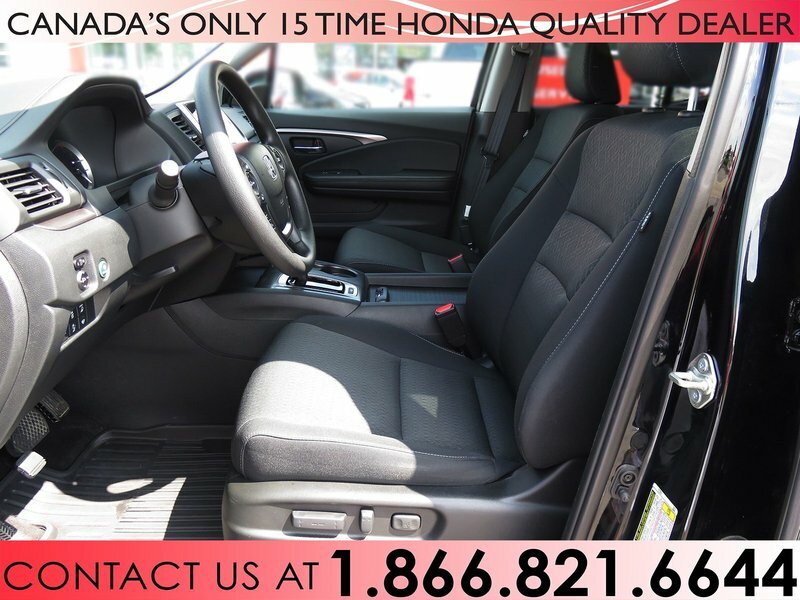 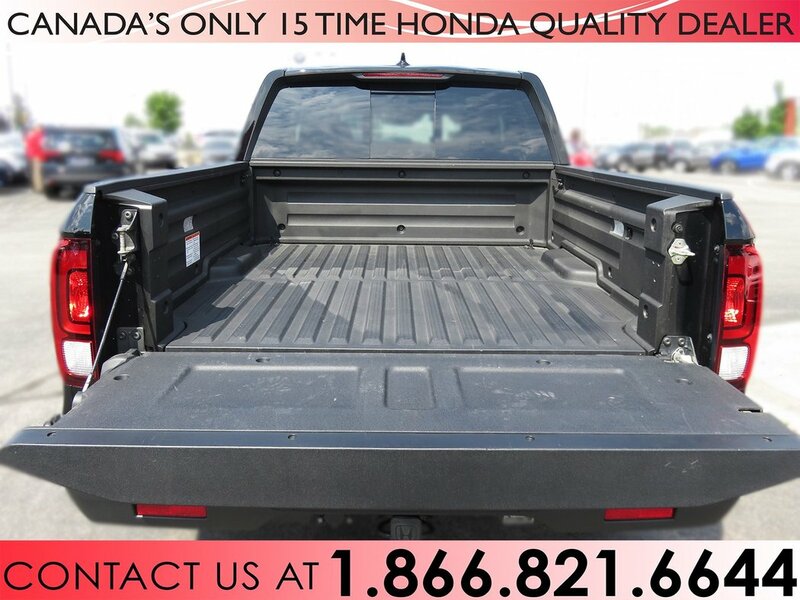 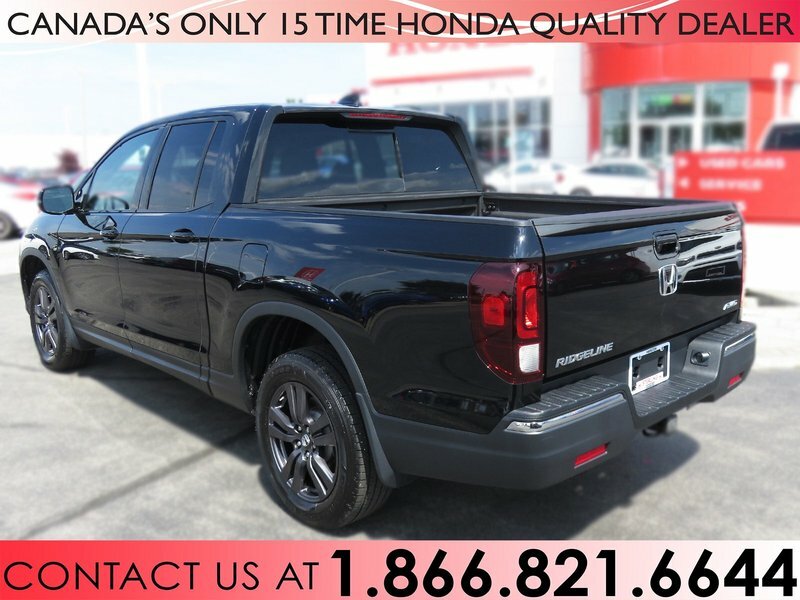 We have sale priced this low kilometre Ridgeline just for you so give us a call today @ 905-574-3200 and find out why this pick up truck is perfect for you!